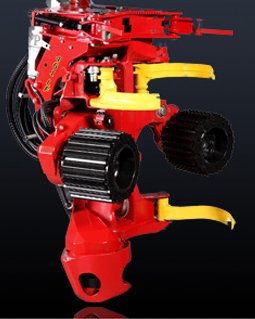 Harvester heads with different accessories can be optimized for different types of machines and demands. 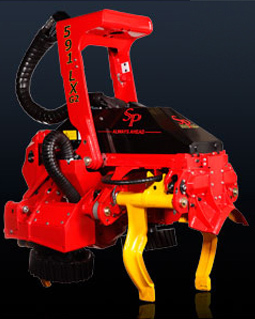 SP Maskiner is a a pioneer of the single grip harvester concept. 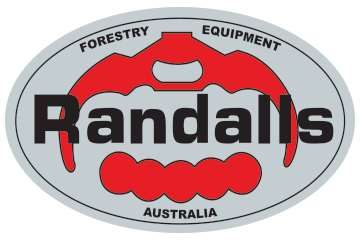 They are world leaders in harvesting head design for uses in pine and hardwood applications. 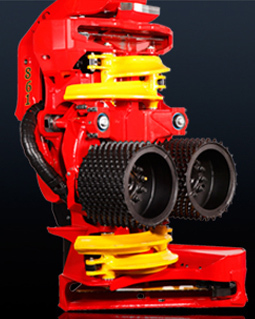 SP Maskiner was founded in 1978 and presented the world´s first ever single grip harvester head in 1980. The company now has a line up of 5 heads to suit different sizes of wood.